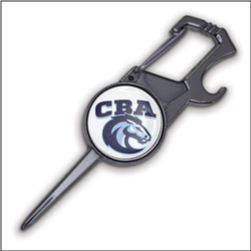 Order custom Imprinted Golf and Brew Tools – great to promote your golf event or golf tournament, course, beer events, and more. These great divot repair tools can attach easily to any bag or belt loop or keyring – polished black nickel and comes with bottle/can opener. Rush Service Available! Imprint on Ball Marker 1inch diameter. Magnetic base keeps Ball Marker in place. Order these custom Golf n Brew tools today! 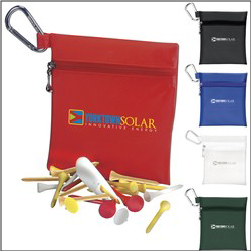 Order custom Imprinted Golf Zipper Packs that contain 20 golf tees, 4 ball markers, a divot repair tool, and carabiner to attach to the golf bag. These great printed golf packs are perfect for golf tournaments, golf courses, golf lessons, golf instructors, municipal golf centers, and more. One of our most popular golf marketing products – have a trade show coming up? 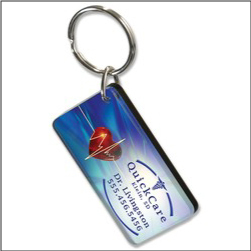 Make sure you have these popular golf item giveaways to impress your potential customers and clientele. 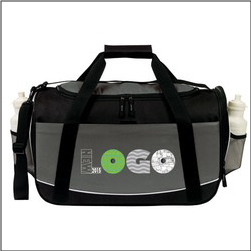 Order custom Imprinted Sports Duffle Bags – great for the gym and working out, sports teams, school booster items, and more. 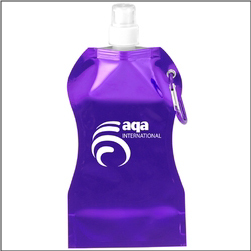 Dual mesh water bottle holder pockets, large main zippered vented compartment, with additional full width pocket with velcro for more storage. 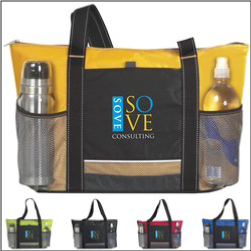 Order these great printed sports bags today – perfect for gym marketing, municipal workout and recreation centers, cross-fit, cycling, and yoga studios, and more. A perfect school and booster fundraiser item! Comes in Gray, Red, Royal. 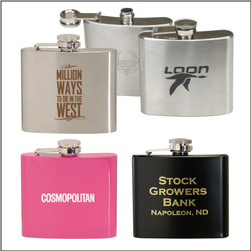 Order printed Custom Collapsible Water Bottles that make the perfect portable or travel drinkware. Water bottle collapses to save space when traveling, camping, hiking, running, and more. 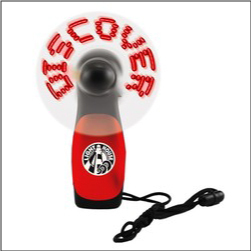 Great for outdoor events, can be frozen and reused and is dishwasher safe. Carabiner included to attach easily for carrying. 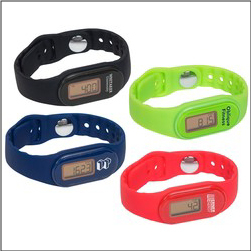 Very popular as a Golf Item, School and Booster Fundraiser, and for Outdoor Events and Trade Show Giveaways. Order custom Imprinted Golf Balls to promote your company, business, team, organization, event, and more! 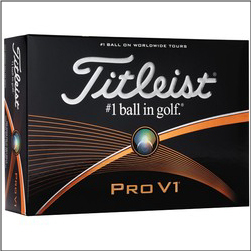 These great Titleist Pro V1 golf balls feature exceptional distance and durability, and are currently the #1 Tour ball worldwide. This is one of our most popular golf items year to year. Order your custom Titleist Golf Balls today!